The Subaru Exiga was in production for only one generation known as the YA series that was in production from 2008 to 2009. 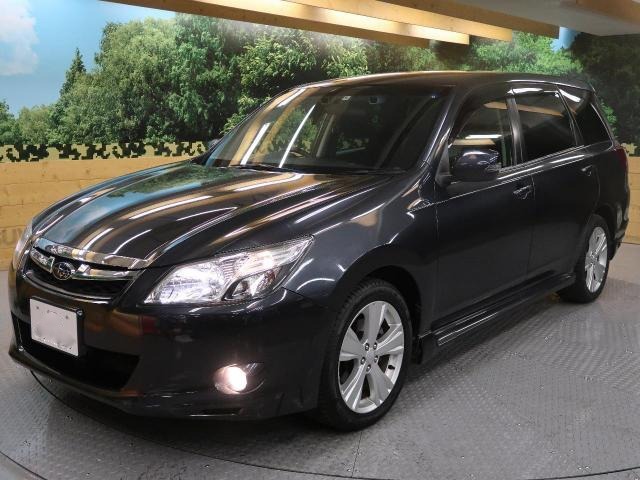 Its built on the acclaimed Subaru Legacy chassis that employs a double wishbone at the rear suspension and valve damping shocks at the front giving it excellent handling characteristics. 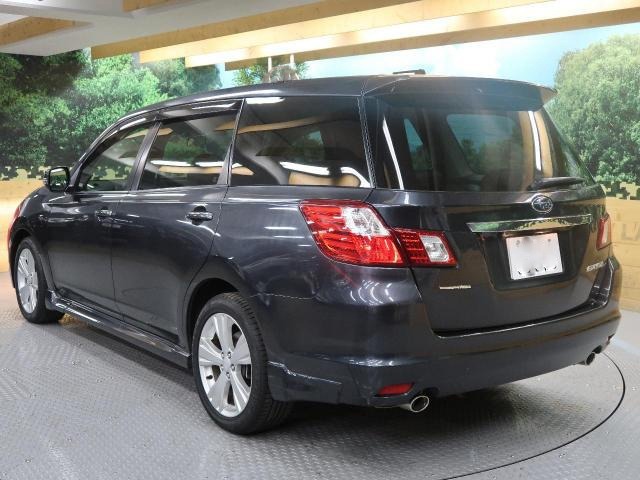 The styling is similar to the Legacy but with significant differences in the rear. 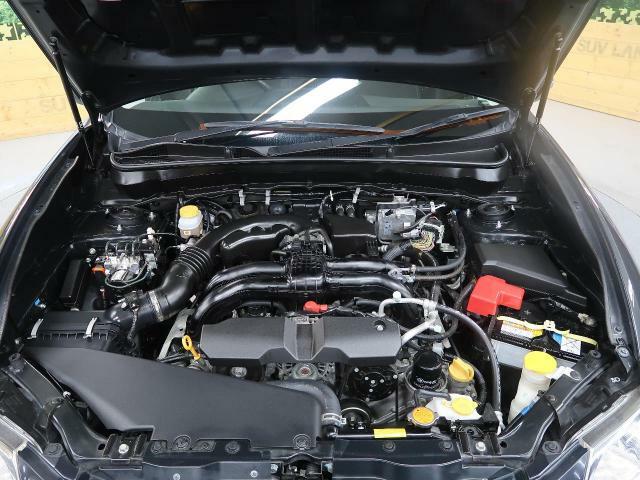 The 2012 Subaru Exiga comes with 3 engine options, these are the 2.0 Litre EJ20 engine, the 2.5 Litre FB25 engine and the 2.0 Litre EJ20 Turbo engine. 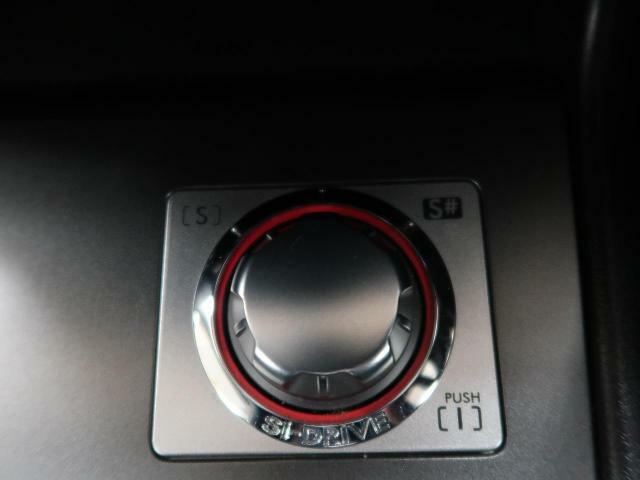 These are linked to two transmission options, a fully electronically controlled automatic CVT known as Lineartronic and a 4 position electronically controlled 5-speed automatic transmission known as E-5AT. The 2012 Exiga is only available in 4WD. 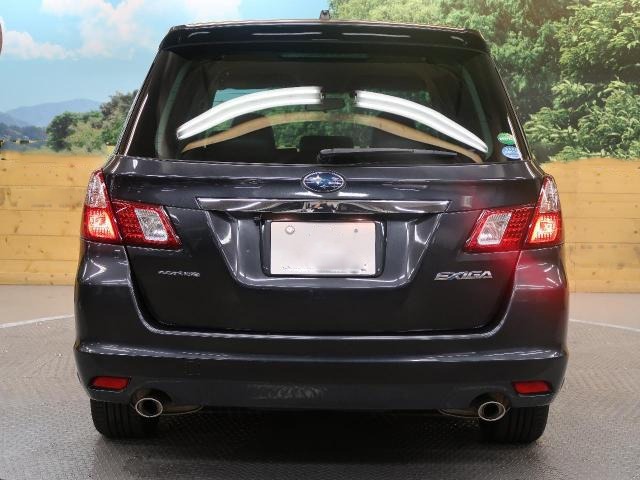 Subaru Exiga 2.0i – This is the base greade that comes with the 2.0L engine, Lineartronic CVT, 16-Inch steel rims, Smart Start, DVD/Radio player and Manual Seats. 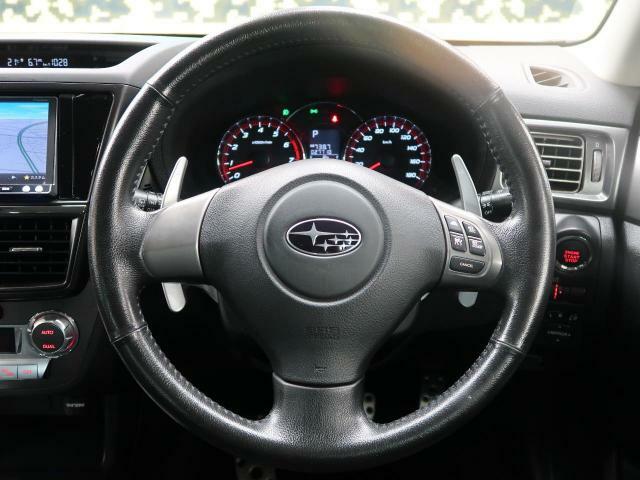 Subaru Exiga 2.0iL – This grade comes with the 2.0L engine, Lineartronic CVT, 16-Inch alloy rims, Smart Start, DVD/Radio player and Manual Seats. 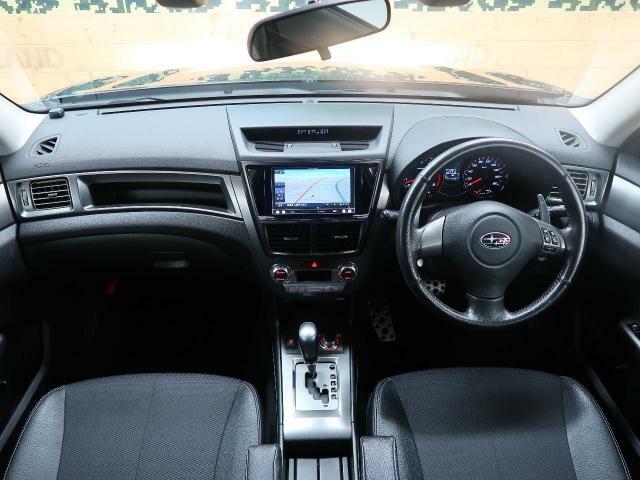 Subaru Exiga 2.5i – This is an intermediate grade that comes with the 2.5L engine, Lineartronic CVT, 16-Inch alloy rims, Smart Start, DVD/Radio player and Manual Seats. 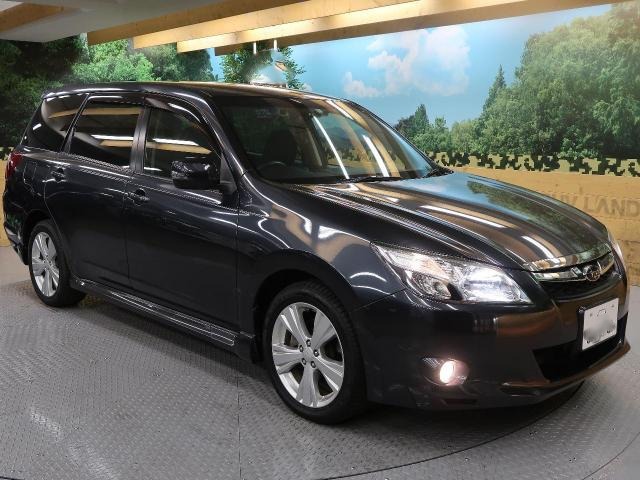 Subaru Exiga 2.5i Eyesight – This grade comes with the 2.5L engine, Subaru Eyesight, Lineartronic CVT, 17-Inch alloy rims, Smart Start, DVD/Radio player and Electric Seats. 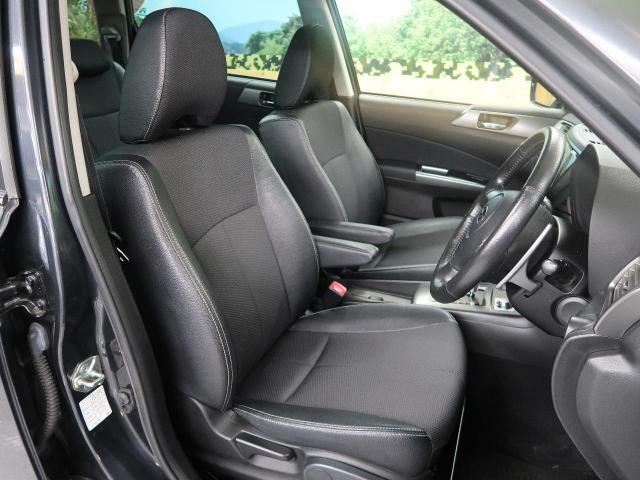 Subaru Exiga 2.5i Eyesight Alacantara Selection – This grade comes with the 2.5L engine, Subaru Eyesight, Alcantara Seats, Lineartronic CVT, 17-Inch alloy rims, Smart Start, DVD/Radio player and Electric Seats. 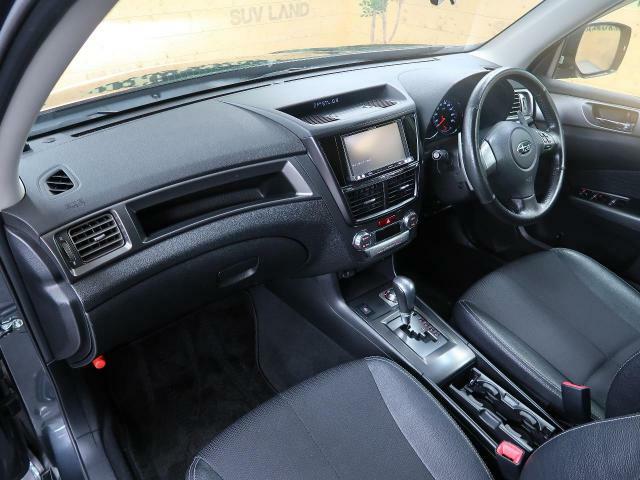 Subaru Exiga 2.5i Spec.B Eyesight – This is a sports grade that comes with the 2.5L engine, Bilstein Shocks, Subaru Eyesight, Lineartronic CVT, 18-Inch alloy rims, Smart Start, DVD/Radio player and Electric Seats. 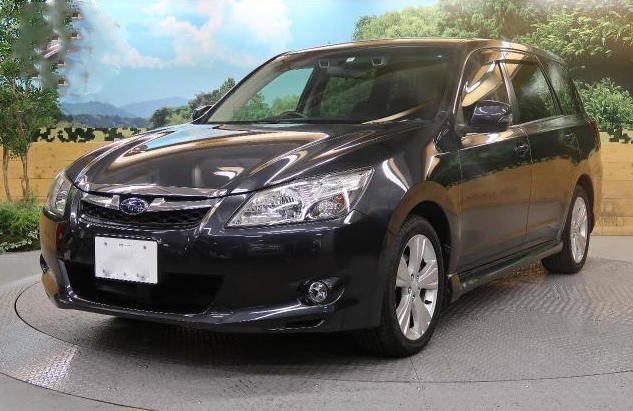 Subaru Exiga 2.0GT Eyesight – This is a sports grade comes with the 2.0L Turbo engine, Subaru Eyesight, Electronic 5-Speed Automatic Transmission, 17-Inch alloy rims, Smart Start, DVD/Radio player and Electric Seats. 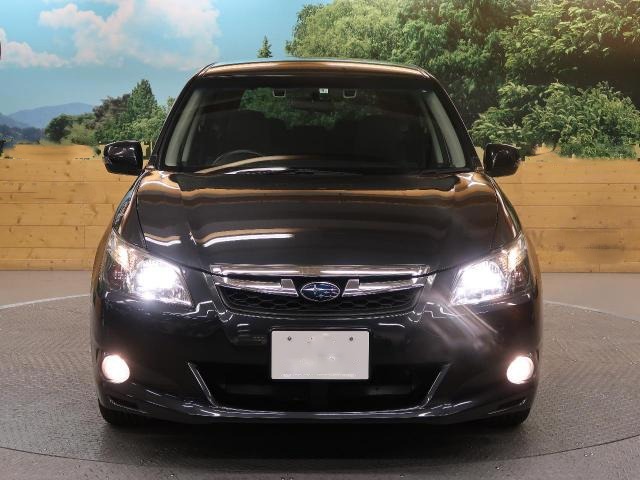 Subaru Exiga 2.0GT Eyesight Alcantara Selection – This is the premium sports grade comes with the 2.0L Turbo engine, Subaru Eyesight, Alcantara Seats, Electronic 5-Speed Automatic Transmission, 17-Inch alloy rims, Smart Start, DVD/Radio player and Electric Seats. 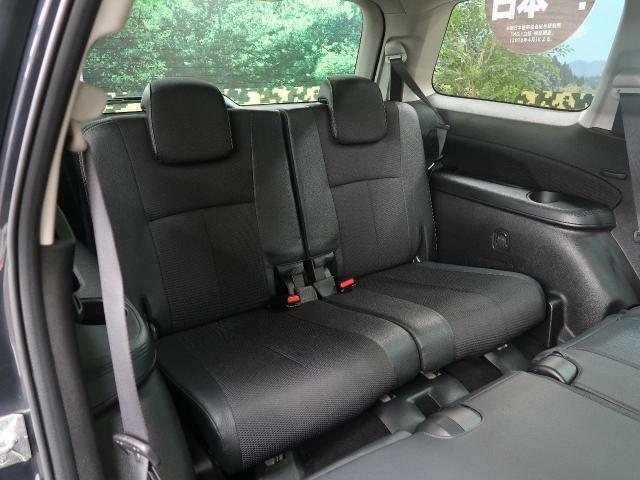 The seats are arranged in a theater layout which means the second roads seats are higher than the first, and the third row seats are higher than the second which affords the passengers with an excellent view of the road. 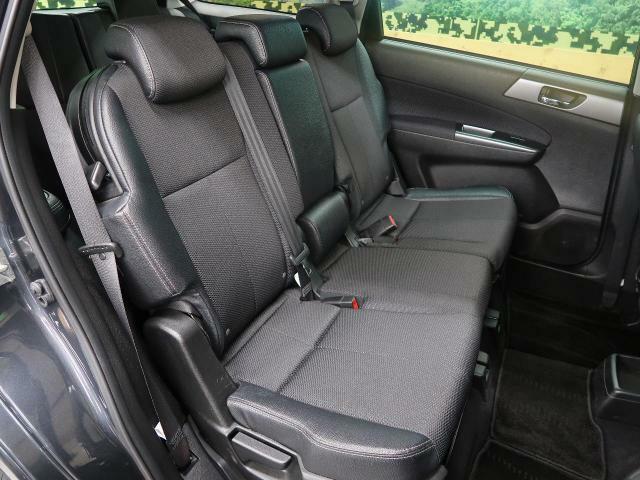 The Subaru Exiga is a well spaced car and is much more comfortable than its closest competitor the Toyota Wish. For the first and second rows, the legroom is good all round. For the third row, the legroom is decent for children and medium sized people. There are several storage compartments in the cabin that are useful for storing items such as smartphones, beverages, goggles, handbags etc. At the first row there are 4 cup-holders, door panel storage , a storage shelf below the dashboard, a glovebox and the center-box. 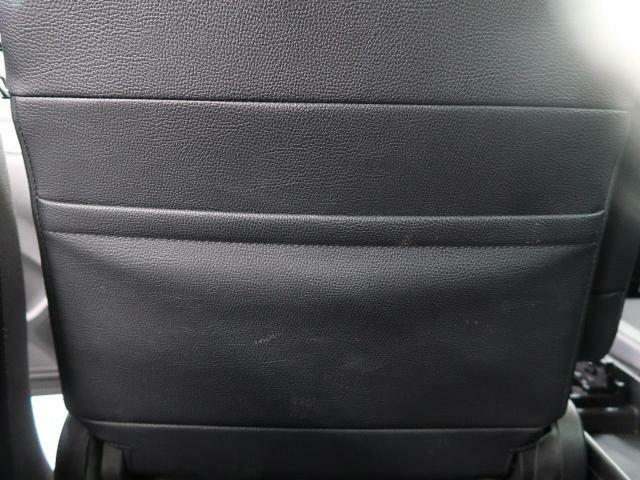 For the second row, the storage is on the front seat jacket pockets. For the third row, there are 2 cup holders. 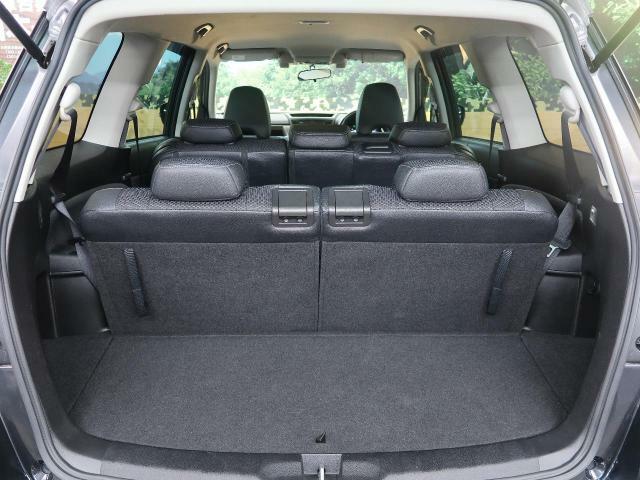 In the 5 seater configuration, the Exiga has a large boot that can carry bulky luggage. 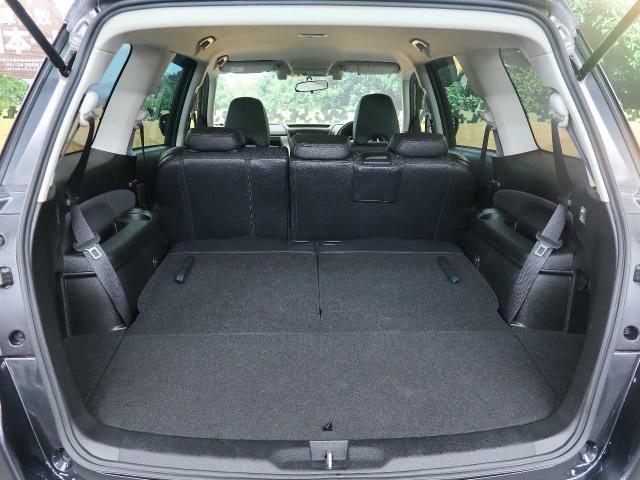 In the 7 seater configuration, the boot is actually ok and is comparable to that of a hatchback. 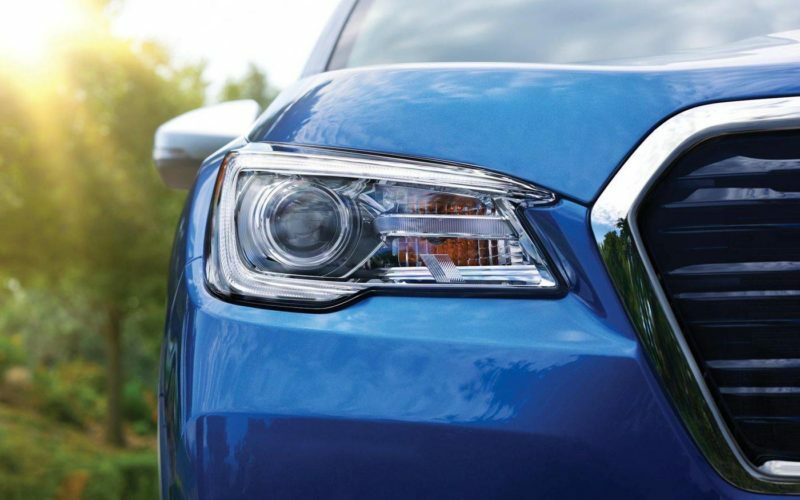 The Subaru Exiga has a conservative exterior but well designed exterior. It bears some similarities with the Legacy especially at the front. 2012 Subaru Exiga 2.0L accelerates from 0-100 km/h in 10.5 sec. 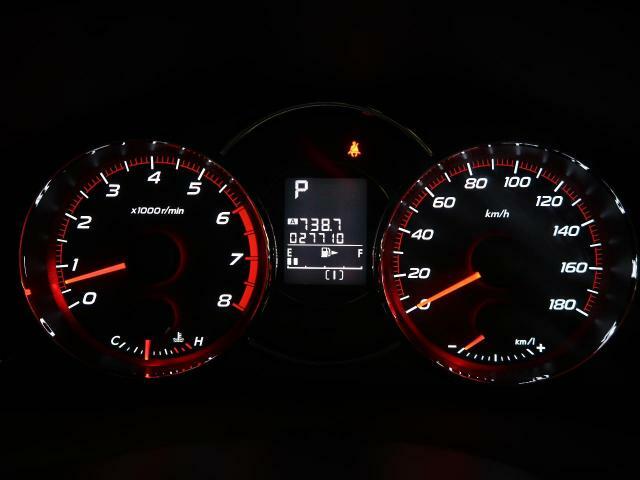 2012 Subaru Exiga 2.0L Turbo accelerates from 0-100 km/h in 7.5 sec. 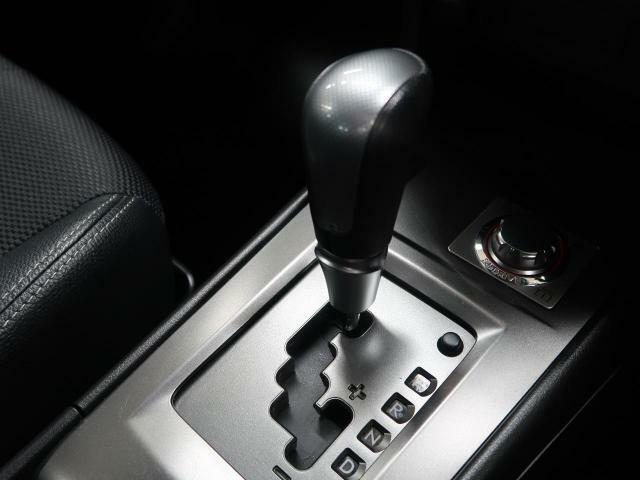 2012 Subaru Exiga 2.5L accelerates from 0-100 km/h in 8.5 sec. 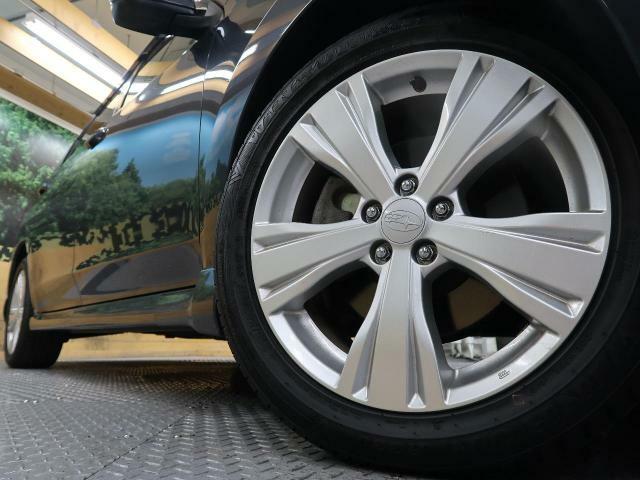 The 2012 Subaru Exiga has a ground clearance of 6.5 Inches(165mm) which is within the minimum recommended clearance of 6.5 Inches for Kenyan roads. One of the key strengths of the Exiga which sets it apart from its competitors, is its superb handling characteristics. On the road, it drives so effortlessly that you will be mistaken to think it’s a hot hatch. The 2.0GT particularly does not disappoint with its quick acceleration and high quality ride. The Subaru Exiga is an exceptionally reliable car with no major issues reported. The turbo version is sensitive and is much more prone to failure. 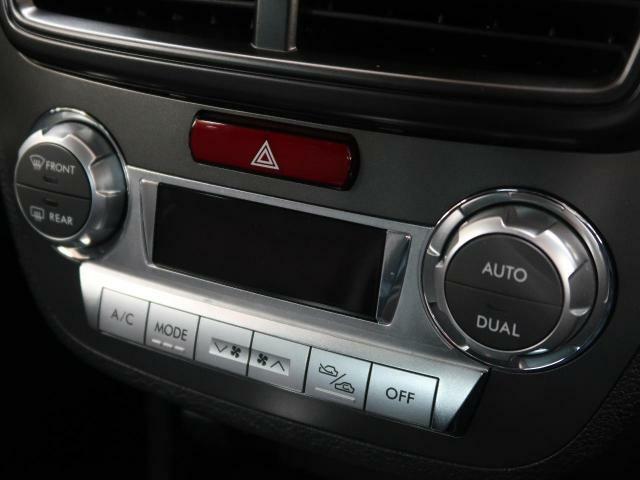 With proper maintenance as per the owners manual, these issues can be avoided. 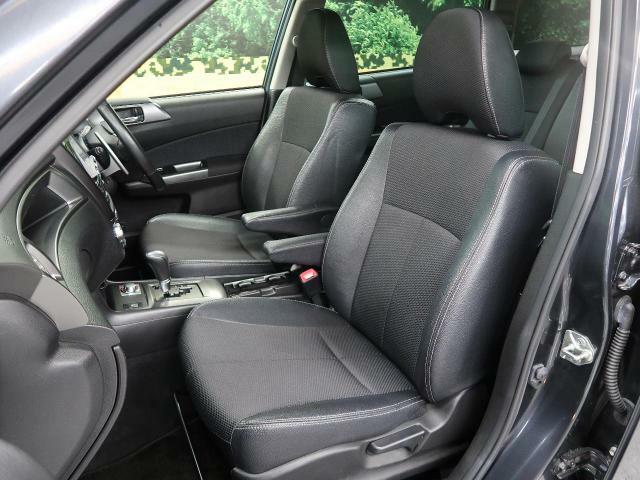 To download the 2012 Subaru Exiga Owner’s Manual, click here. 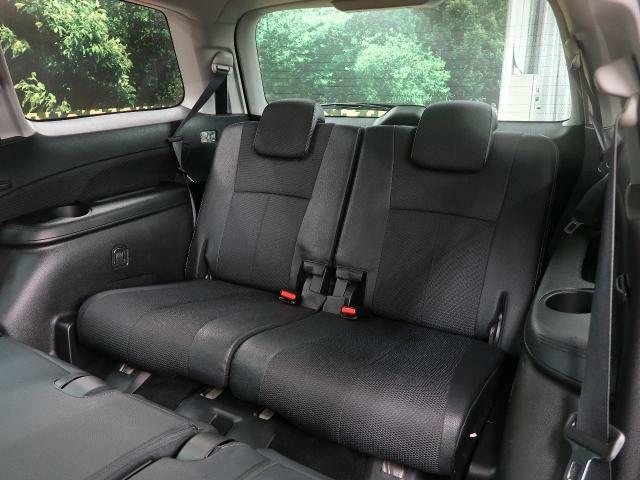 The Subaru Exiga is an excellent family car that is best suited for urban dwellers. Even though it’s not a true economical car, it still manages to return a decent Km/L.